#Freebie! Counting Down to “Dissonance” – 3 days left! All week, I’m counting down the days to the release of Dissonance by Dreamspinner Press! Today, to kick things off with the proverbial seventy-piece orchestra (okay, so I’m a music geek, what do you want? 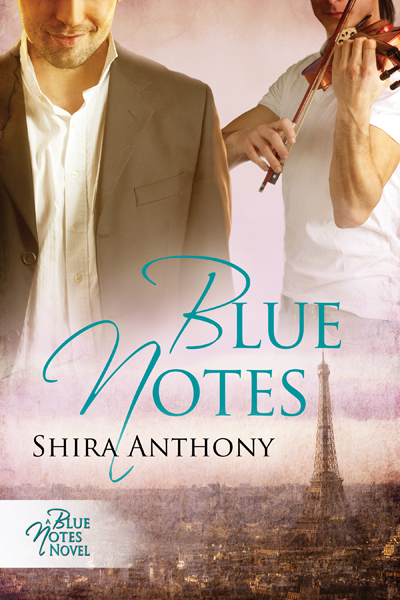 ), I’m offering up the first book in the Blue Notes Series for free! For the next seven days, the 2nd edition of Blue Notes is free in ebook format from Amazon.com. Great excerpt. The book sounds good. You’re a new author for me. Have put your books into my tbr pile. Thanks for the chance to win. 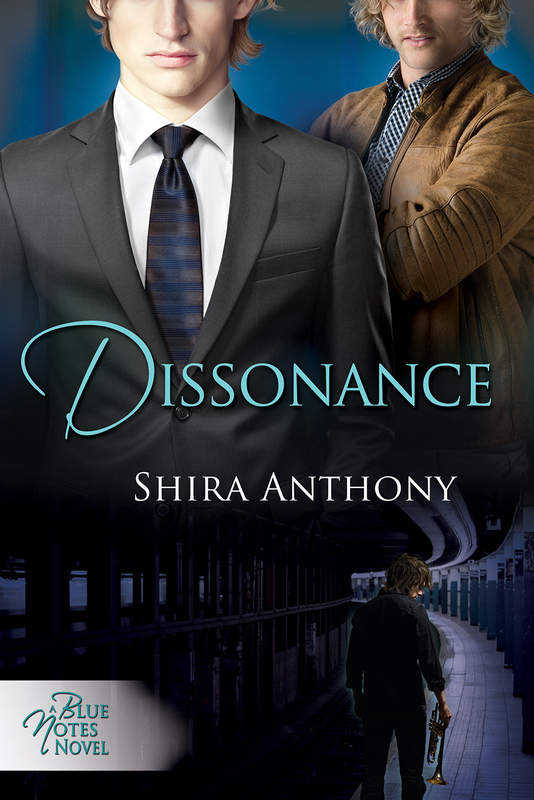 Can’t wait to read Dissonance!